Highest Paid Actors in Tollywood: Telugu Film Industry one of the Major film industries in India. When compared to other industries only Telugu film industry produces more movies. Here we are sharing the Telugu actors salary list based on the recent updates. Remuneration of Tollywood heroes is much less when compared to the Bollywood and Hollywood actors. 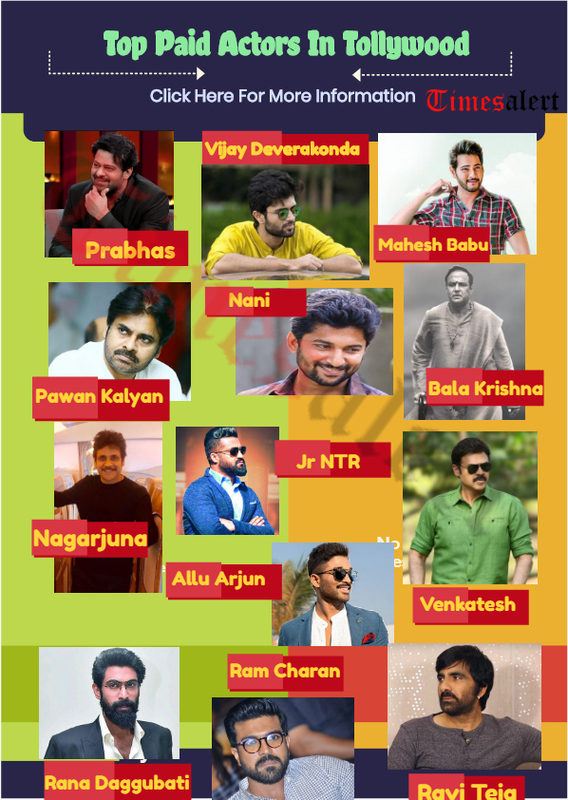 We have gathered informed from all the popular web portals and updates the list of highest remuneration in Tollywood 2019. Do you wish to know who is highest paid actors in Tollywood then check out the list given below? Prabhas is the nephew of actor Krishnam Raju being applauded by all the youths in Telugu industry. Young Rebel Star has awed all the audience with his dynamite screen appearance and passionate performance. He has been named Darling of Tollywood. Prabhas established himself very strongly in Tollywood in such a way that he is the most wanted actor currently in Telugu. He gained a huge hit with his last film Baahubali. The actor has been receiving a tremendous remuneration of Rs 25 crores for both the parts (Baahubali The Beginning, Baahubali The Conclusion) according to the source. Prabhas is charging Rs 15 crores for each film. After Baahubali, Prabhas acclaimed with International Recognition, and he likewise increased his business sector in the neighboring languages like Hindi, Tamil, Malayalam. After Baahubali 2 he becomes one of the Highest Paid Actors in Tollywood. Prabhas usually referred to as Darling by his fans and also all the actors in the South film industry. With the huge success of the Baahubali franchise, Baahubali The Begining and Baahubali The Conclusion, the actor has now become a National start. 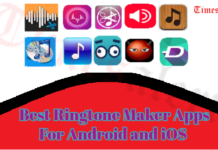 With his amazing performance as Amarendra Bahubali and Mahendra Bahubal in the epic fantasy film has received a huge response from the people all around the world. Prabhas now has a huge fan base in the overseas. Even the Bollywood actors could not stop praising his performance and down to earth attitude. Prabhas currently working for Saaho movie which is said to be a multi-language film with a huge budget. Prince Mahesh Babu who has reached the top position in Tollywood with his diligent work is a most wanted hero to all directors. He is one of the most generously Highest Paid Hero in Telugu right now, and as per film insiders, he has charged Rs 20 crore for Srimanthudu besides half of the profits share from the film. Further, the news is that Mahesh Babu will co-produce all his future ventures on an agreement with 50 percent share profits of the movie which implies that he is the Highest Paid actor. He has scored huge hits like Pokiri, Athadu, Dookudu, Srimanthudu and now Brahmotsavam. Currently, Mahesh Babu is working for his upcoming bilingual movie titled SpYder under the direction of AR Murugadoss. Prince Mahesh Babu is making his debut in Tamil film industry with this movie. Earlier his movies were dubbed and released in Tamil Nadu. But SpYder shot in both Telugu and Tamil languages simultaneously. Mahesh Babu has a huge following in Tamil Nadu state. With this debut in Tamil debut, we can probably see a huge demand for the actor in the Industry. This will surely increase the Mahesh Babu remuneration Furthermore in the future. Powerstar Pawan Kalyan has the tremendous fan following everywhere not only in Telugu but even in overseas. In spite of the fact that he has been presented as the brother of Megastar Chiranjeevi to Telugu film industry, he has left his imprints scoring consecutive hits during the starting days in Tollywood. After a couple of flops, he has delivered back to track hits with Gabbar Singh and Atharintiki Daaredi which has collapsed collections at box office. He is presently charging Rs 22 crores for his movies. As everyone is familiar with Pawan Kalyan popularity in the south film industry. 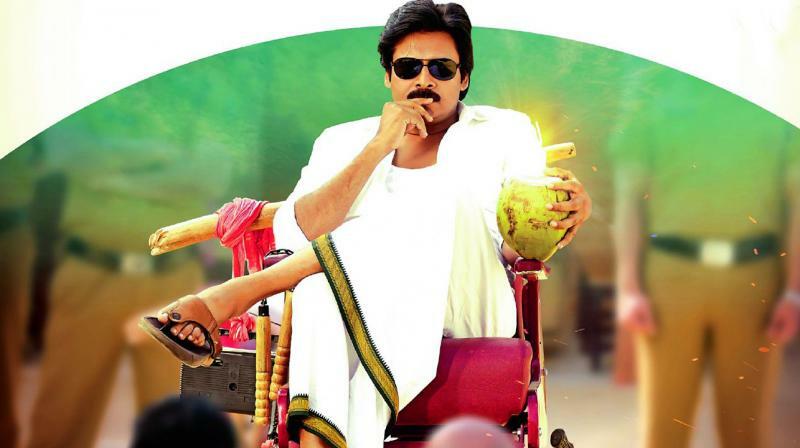 After super start Rajini Kanth, Pawan Kalyan said to be the one who has such craze in India and overseas. Pawan recent film Katamarayudu has scored a big hit in the Telugu film industry and he is currently in the Top list in the Top 10 Highest Paid Actors in Tollywood 2019. At present, Pawan Kalyan has two projects in his kitty. His upcoming movie PK 25 under Trivikram direction has already garnered huge craze. Recently, the filmmakers have released an audio teaser of the film which is going viral on the social media. Earlier the Pawan Kalyan and Trivikram have given a blockbuster hit with Atharintiki Daaredi movie. So everyone is eagerly waiting for these duos super combo once again to break all the Tollywood records. 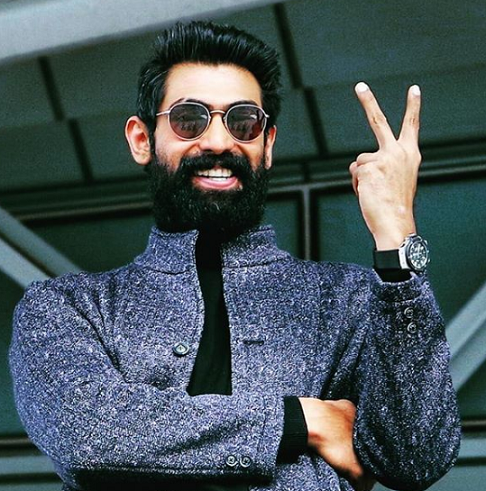 Rana Daggubati well known for Telugu Film Industry. He made his first debut movie Leader in the year 2010. After that, he acted in few films and later in 2015 he signed for a prestigious project Baahubali. In this movie, Rana played the role of Bhallaladeva which gave him a great recognization from the audience. According to few reports, Rana charged Rs 50 Crore for the film Baahubali. This movie gave a big new start to his career. Rana acted in many Telugu movies like Nenu Raju Nene Mantri, The Ghazi Attack and more. Not only he acted in Telugu but also in Tamil and Hindi. In Hindi, he did many projects like Dum Maaro Dum, Baby, Department, Welcome To New York and more. Not only as a lead actor he also gives Cameo appearance in few films like Size Zero, Dongaata, Something something and many more. Presently Rana is charging Nearly Rs 9 Crores for each film. So he listed in the Top Best Paid Actor In Telugu Industry. Junior NTR is a most talented actor in Tollywood and loved my all Telugu people with his energetic action. He had been through some failures, but the craze of the Young Tiger NTR never fades off which is clearly witnessed with very great openings. He has bounced back to the commercial track with his Temper with Puri Jagannath and Nannaku Prematho with Sukumar and currently he is busy shooting Jagannath Garage. As per source, NTR is charging Rs 22 crores for every film, and he has some movies which are to be signed. He has been widely praised for his outstanding performance, dance moves and people go crazy for his powerful dialogue delivery. Young Tiger NTR an actor with tremendous talent. His dialogue delivery, dance, and performance are said to be top notch in current generation actors of Tollywood. 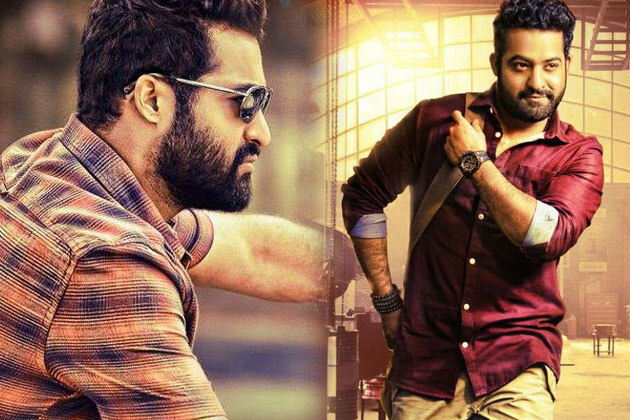 Jr NTR’s latest movie Jagannath Garage has shattered all the records of Tollywood. NTR upcoming movie Jai Lava Kusa has completed its shooting part and gearing for the release on September 15th, 2019. The Jai Lava Kusa movie trailer already breaking the internet with the highest number of views in a very short time. Ramcharan entered Tollywood as the son of Megastar Chiranjeevi figured out how to make his particular effect on the silver screen with his films securing a tag of Mega Powerstar Ramcharan. The news suggests that Ramcharan has a tremendous success rate among young generation heroes. He has huge blockbusters like Magadheera, Nayak, Yevadu, and Racha. Currently, he is charging Rs 17­-18 crores for every film, and he is right now shooting for My Name Is Raju with Srinu Vaitla which is touted to be a mass entertainer with huge comedy essence. Ramcharan is a shining star from the Mega family. Even though he is from the Mega family, not relying on the family name he has made his own name in the Telugu film industry with his amazing talent. After Megastar and Pawan Kalyan, Ramcharan is the one to continue the legacy of the Mega family along with Allu Arjun. On the working Ramcharan is currently shooting for his upcoming movie Rangasthalam 1985. Vijay Deverakonda is now one of the top best actors in Tollywood. He started his career with Pelli Choopulu movie with a remuneration of Rs 5 Lakh. This movie created a huge collection at the box office. With this great hit, he had a huge following among youth. After his first movie, he signed for Arjun Reddy, which is also a big blockbuster. 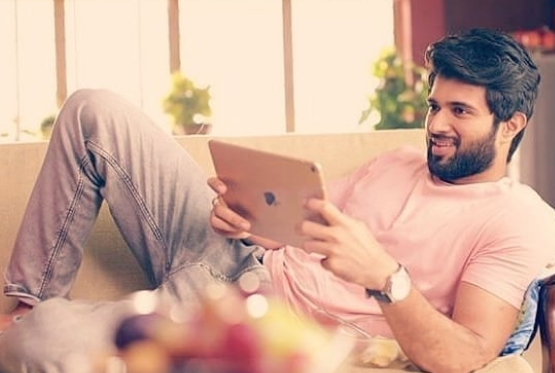 Now Vijay Deverakonda is charging Rs 10 Crore for each film. This is all because of his crazy fan following by the audience. He not only has youth audience but also of all the age groups. Later Vijay acted in many movies like Geetha Govindam, Mahanati, Dwaraka, Nota, Taxiwala and many more. All the movies gave a big hit. He started his career in 2016. In a short span of time, he had become one of the Top Best highly paid Actor in Tollywood. Soon we are going to see Vijay Deverakonda in two more movies titled Dear Comrade and 83 India World Cup. Stylish Star Allu Arjun has turned into a heartthrob for Telugu film audience. He is the Stylish Icon to all the youth in Tollywood, and he is currently one of the main leading heroes. With blockbuster hits like Race Gurram and S/O Satyamurthy, Sarainodu, Bunny has climbed heights in Telugu Cine Industry. He is presently charging Rs 13 to ­15 crores for each film after the tremendous success of his recent movie. Youth Icon Allu Arjun has likewise been endorsing different brands in Small Screen for which he has been receiving immense amounts of payment. 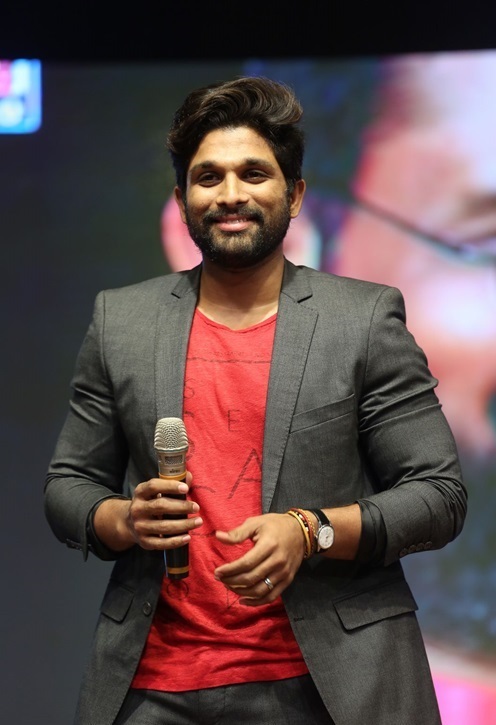 Allu Arjun – an actor who brought a new style to the Telugu film Industry. Because of this, he referred to as the Stylish star in the film industry. Allu Arjun also called as Bunny by his close friends and family has a huge fan following for his dance movie. He considered being one of the Best Dancers in the Telugu film industry. Allu Arjun has recently given a super hit with DJ (Duvvada Jagannadham) movie and currently working for his upcoming movie Naa Peru Surya under the direction of Vakkantham Vamsi. Nandamuri Balakrishna is one of the old and successful heroes in Tollywood. He has been doing equally with young heroes. His movie Legend winded up as a blockbuster hit which crossed Rs 40 crore collections, but his recent movie Dictator failed to impress the audience. 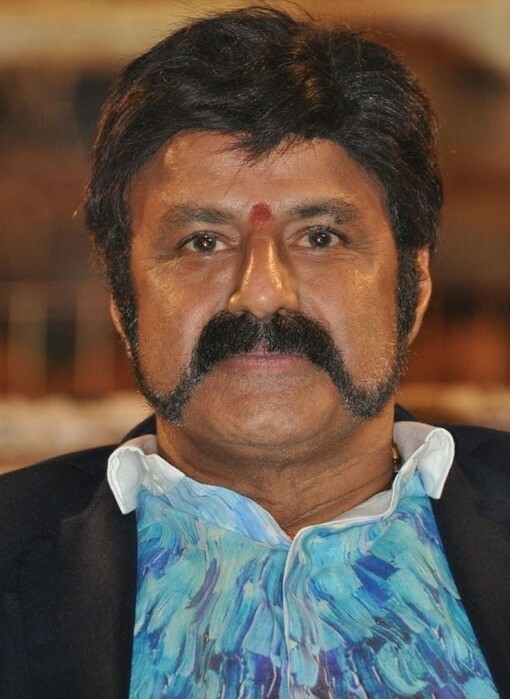 Being an MLA from Hindupur, Balakrishna is equally balancing both movies and political issues. Balakrishna is presently charging Rs 9 crores for each film as per source. Currently, he is getting prepared for his 100th movie. In later years Balayya Son Mokshagna will soon make his debut in Tollywood. There is no introduction needed for Nandamuri Balakrishna. The epitome of the Talent, an actor who wish still giving a tough competition for the upcoming actors. Balakrishna has created a separate Genre for himself in the film industry. He has a huge following in Rayalaseema states. Balakrishna latest movie Paisa Vasool under the direction of Puri Jagannath has shown once again considered as Natasimham. Nandamuri Balakrishna has brought the epicness of Gautamiputra Satakarni, emperor of Satavahana kingdom to the on-screen with amazing acting. Victory Venkatesh a decent actor mostly loved by all family audience. He has a solid fan following significantly from the female crowd. From past 30 years, he has been entertaining all genre of audiences. He is currently very particular with a selection of movies. His next movie is undershooting terms with director Kranthi Madhav who has a recent super hit in his kitty with Malli Idi Rani Roju. Paruchuri Kireeti has gained the production rights for the film under United Movies banner. Venkatesh charging Rs 7 to ­8 crores for every film. Daggubati Venkatesh has always been the actors who never comprises in doing experiments in his movie. 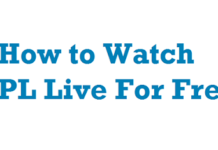 His latest movie Guru is one example for that. Venkatesh has totally transformed himself to look like a boxing coach. Victory Venkatesh currently working on the next movie which is said to be a thriller and a debutante director is holding this project. Akkineni Nagarjuna who entered into the fifties yet mesmerizing all audience with his handsome looks, and blaze the screen romancing heroines in his movies. His elder son Naga Chaitanya is also into movies, and recently his younger son Akhil made his debut in Tollywood last year. However, Nag has been marking with his youthfulness and busy with many numbers of endorsements and TV shows which profited him. He is right now charging Rs 7 crores for each film. Recently he received huge success with Soggade Chinni Nayana and Oopiri. King Nagarjuna, the most Handsome actor in the Telugu Film Industry. By looking at him, no can say that he is over 50 years. Tollywood has many actors but no one could match his look. He has earned the title of Greekveerudu for his looks. 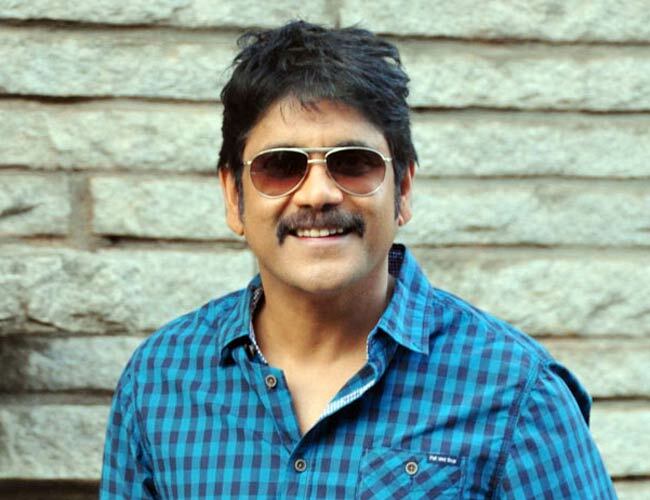 On the work front, Akkineni Nagarjuna is currently working on his upcoming movie Raju Gari Gadhi 2 under the Direction of Omkar. The film also stars Samantha who is soon going to marry Akkineni Nagarjuna elder son Naga Chaitanya. Nani was well known as a natural star. His original name is Naveen Babu Ghanta. He entered into the film industry in the year 2008. It had been a long journey that is about 10 years in Telugu Film Industry. Nani acted in many movies which gave a big blockbuster at the box office. He continuously had seven big blockbusters and this made him stand in the Top Best Paid Actors in 2019. All these, only because of his acting, kindness, and friendliness. So he is named to be the natural star. Now Nani taking Rs 7 Crore as a remuneration per film. 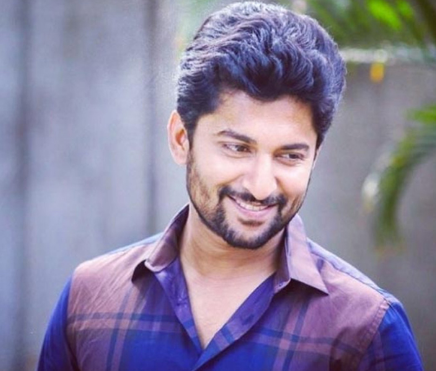 Nani acted in many films like Bhale Bhale Magodivoy, Gentleman, Majnu, Nenu Local, Ninnu Kori, MCA, and more. Recently he acted in a multi starrer movie Devadas and shared the screen space with Akkineni Nagarjuna. This also marked a good hit and had added it into his career. Not only acting he also produces two movies named D for Dopidi and Awe. Besides films, he also hosted a popular TV Show named Big Boss Season 2. Nani the top best-paid actor in Tollywood. Ravi Teja much praised over his energetic action loaded with lots of comedy punches in every dialogue. Mass Maharaja Ravi Teja has been captivating all the audience with his high-voltage comedy action, and his films stamped huge collections at box office. After a couple of failures, Ravi Teja took space and is currently very specific about the selection of movies. According to the source, he is currently charging Rs 10 crores for every film. Though his movie Kick 2 has given him a bitter taste, he bounced back with Bengal Tiger success. Ravi Teja is the King of Masses and a Powerhouse of the Telugu film industry. Ravi Teja has struggled for many years to reach this place. With no film background, he reached the Top position with hard work. He is an inspiration to many of the budding actors. Ravi Teja has created a new trend in the Telugu film industry with his captivating performance and dialogue delivery. Currently, the Ravi Teja is working for his upcoming movie Raja the Great where he is playing the role of a Bling man. The main surprise of this film is, Ravi Teja is introducing his son Mahadhan Bhupatiraju with this movie.